Constructing a smart retirement income plan isn’t easy. Throughout the working years there are many factors to consider, such as salary, expenses – monthly and unforeseen – debt and college for the kids, just to name a few. All of those can affect a person’s ability to, first, devise a consistent plan for their retirement goals, and secondly, accumulate the necessary capital to provide ample retirement income. hieve them. Meanwhile, costly mistakes can be made that will have implications down the road. 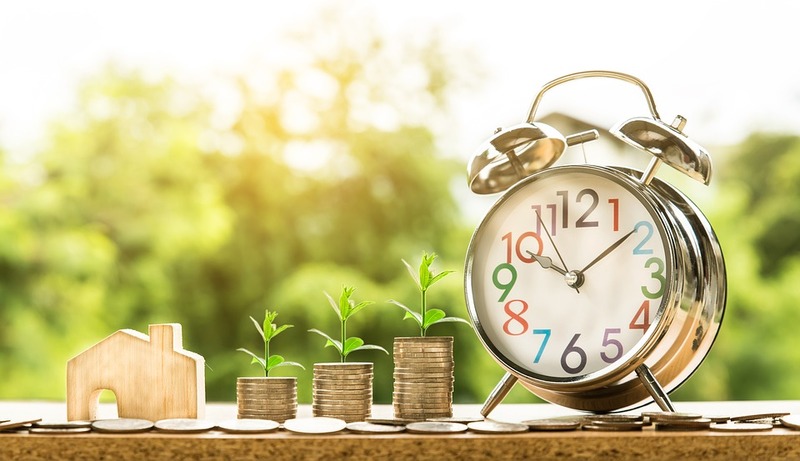 “A retirement strategy has many moving parts, and each can have a significant impact on the others,” says Jadon Newman, CEO of Noble Capital (www.noblecapital.com), a financial advisory firm. “Many people often make the same mistakes.